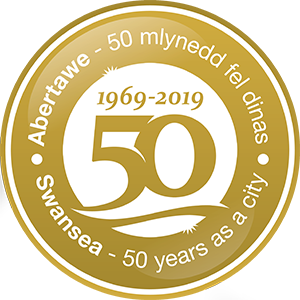 Everyone in Swansea can enjoy free culture on their doorstep when the Royal Opera House BP Big Screens are hosted at 24 key locations across the UK this summer including at Castle Square. Bring a picnic and your friends and family to see beloved classics: Romeo and Juliet, Carmen and The Marriage of Figaro as they are live-broadcast. The Royal Opera House wants to give everyone access to exceptional ballet and opera. As The Royal Ballet, The Royal Opera and the Orchestra of the Royal Opera House, we bring together the world’s most extraordinary artists in more than 500 performances every year on our two world-class stages. Last year more than 676,000 people saw a Royal Opera House performance or came for a tour. 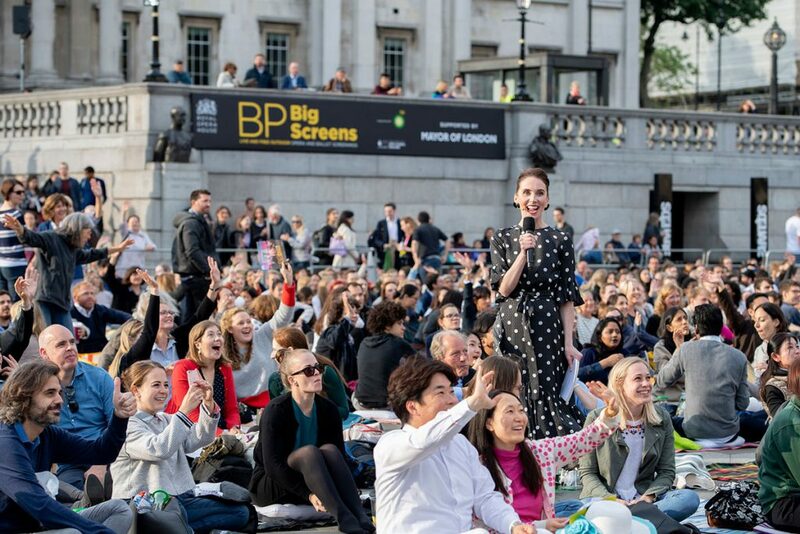 Our BP Big Screens programme every summer sees thousands enjoy free, world-class opera and ballet on their doorsteps, from Aberdeen to the Isle of Wight. The Royal Opera House Live Cinema Season, which broadcasts live performances of opera and ballet to UK and international cinemas, celebrated ten years of world-class cinema broadcasts in 2018. In 2019, we broadcast to more than 1,500 cinemas globally. Our ongoing partnership with the BBC saw three of our productions broadcast across BBC platforms/channels last Season. Castle Square will be open to all. Please bring cushions and blankets for your comfort. There will be food and drinks available from local premises; alternatively, please feel free to bring your own picnic. All litter should be disposed of in bins provided or taken home. Please dress appropriately for the anticipated weather conditions. Children must be accompanied by adults.